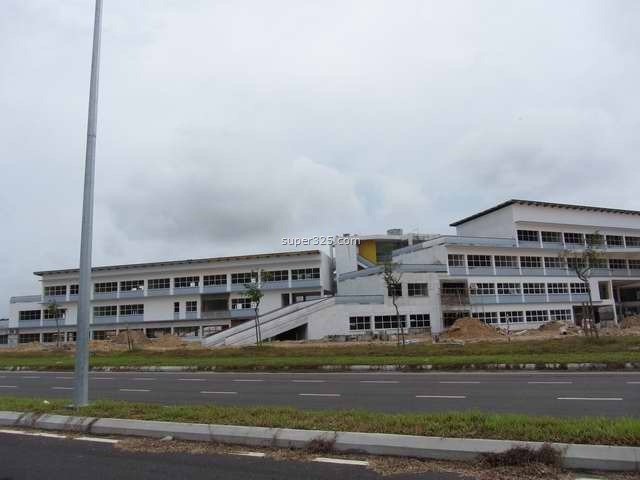 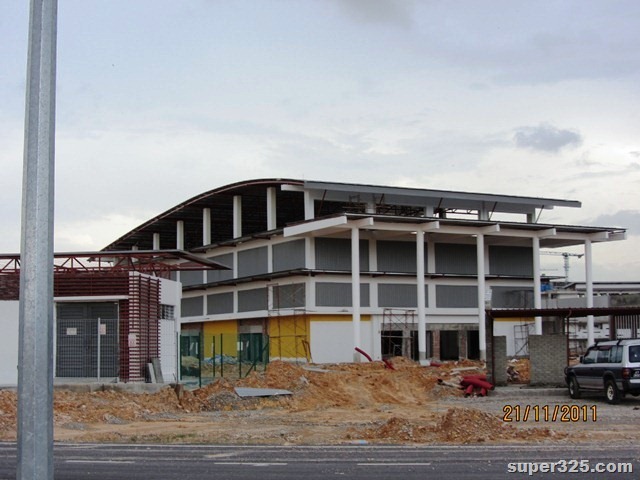 Photos and video update of Marborough College Iskandar Malaysia. 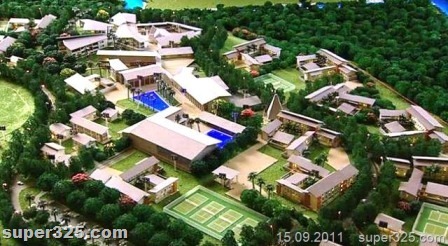 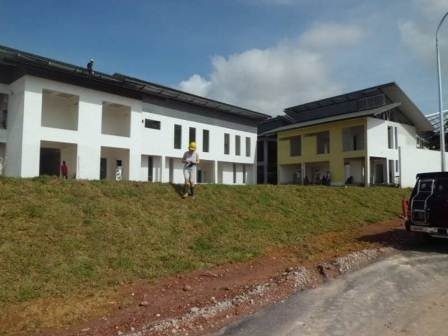 According to their official webpage, their opening would be Monday, 27th August, 2012 and the admissions lists remain open. 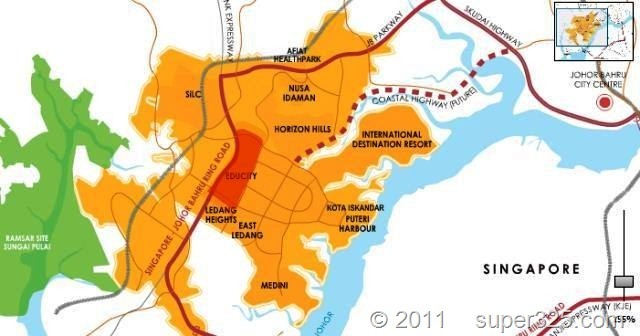 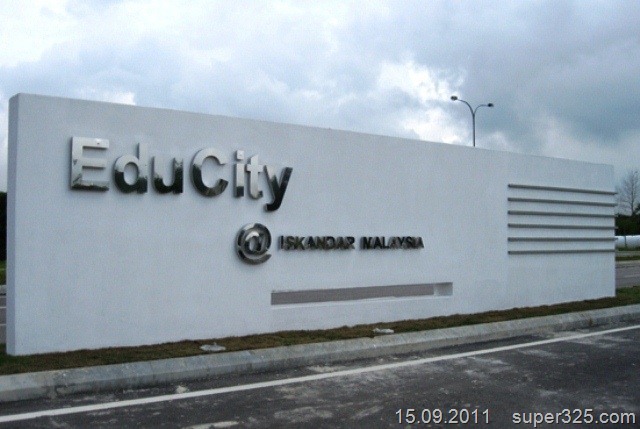 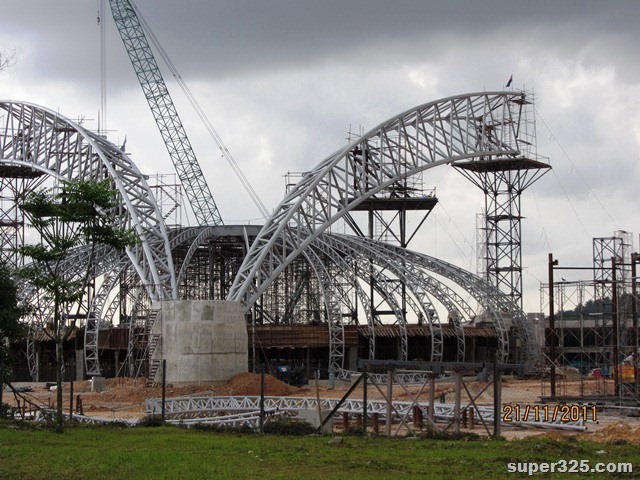 Photo and video update as Oct 2011, part of Educity in Iskandar Malaysia. 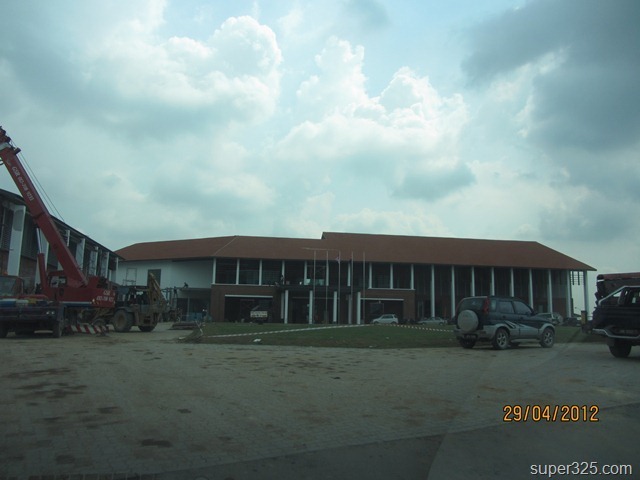 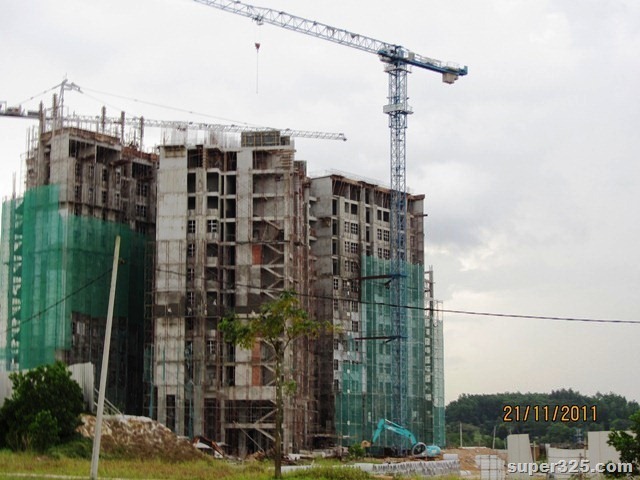 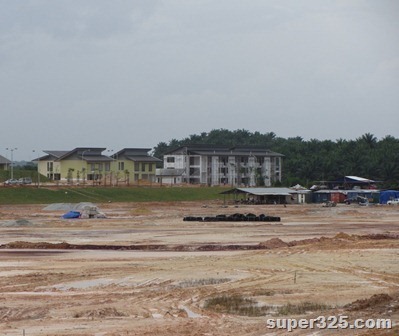 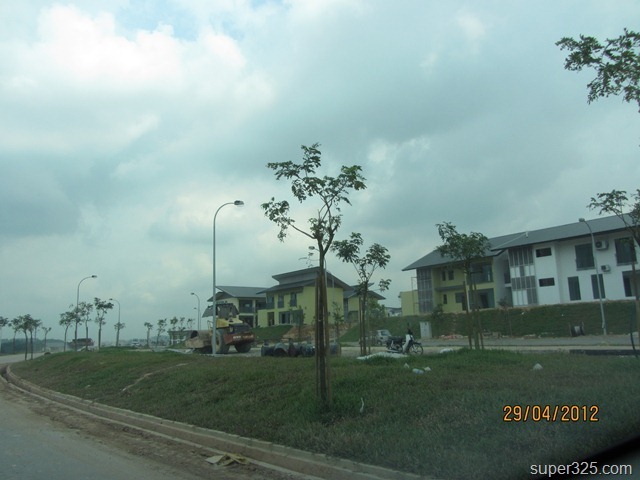 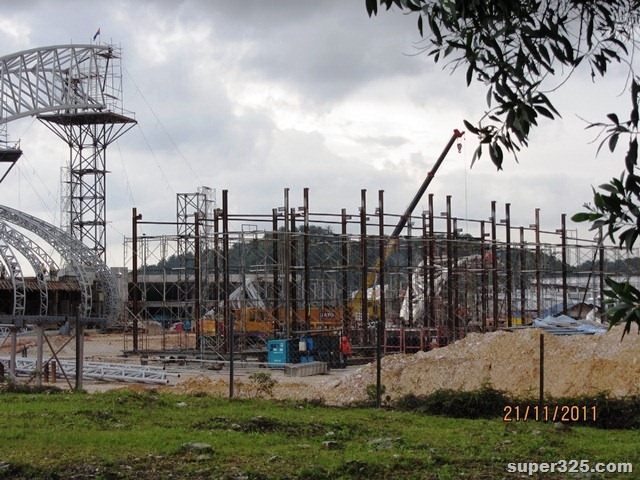 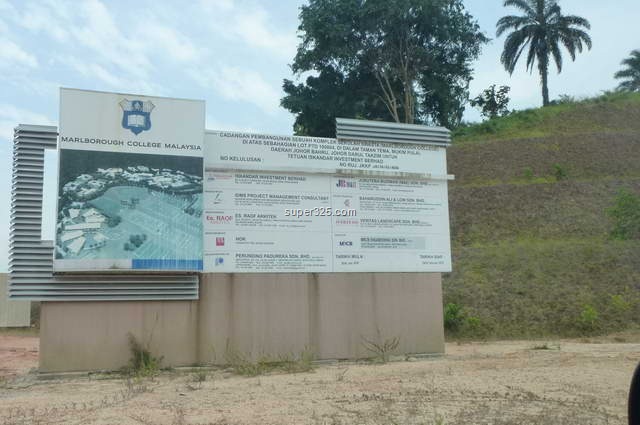 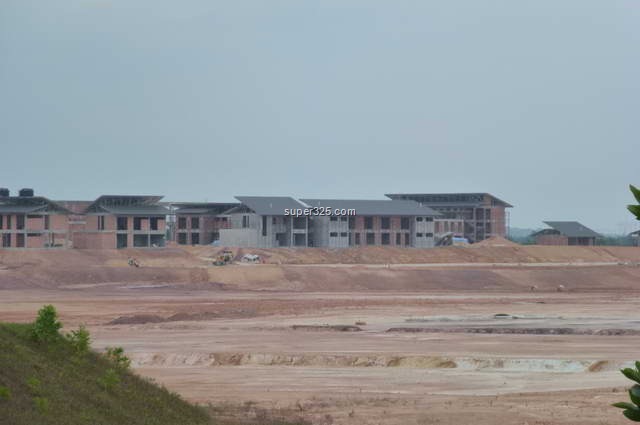 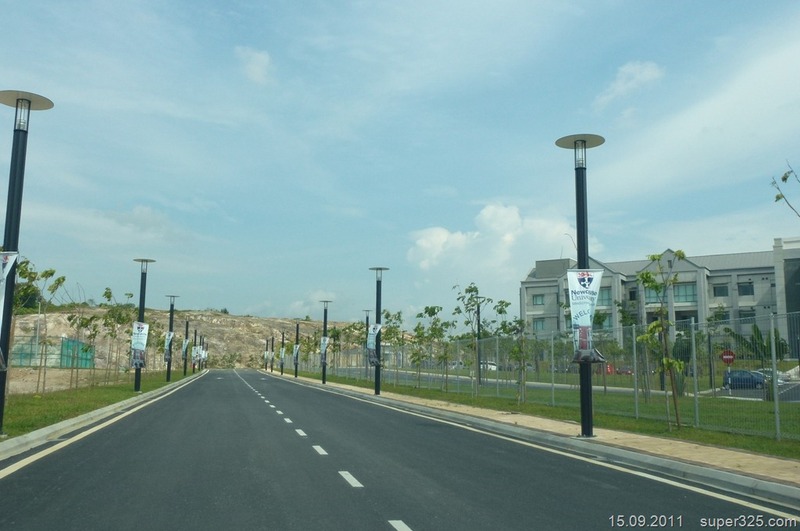 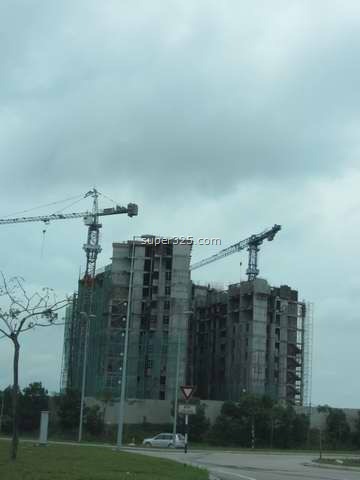 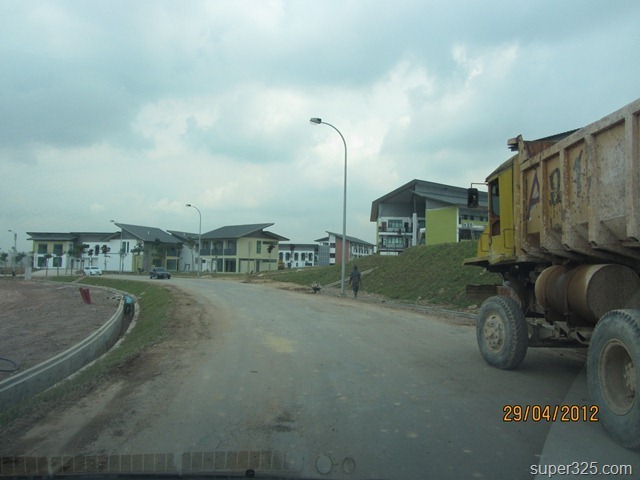 Photo update of Educity at Iskandar Malaysia project. 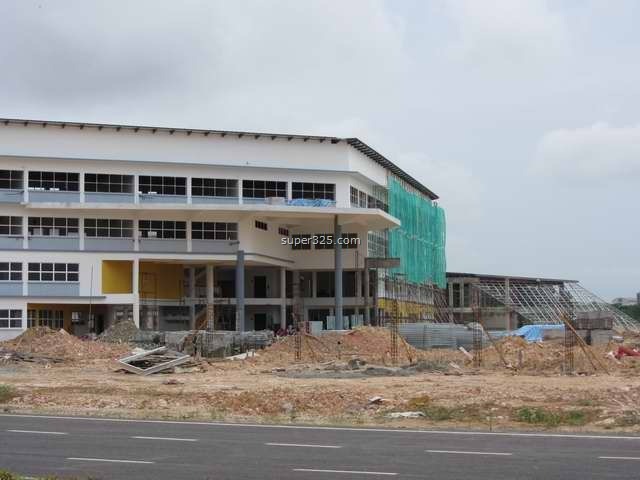 EduCity at Iskandar Malaysia is set to be a regional education hub and a destination for quality world-class education within a 6-hour flight radius of major Asian cities.